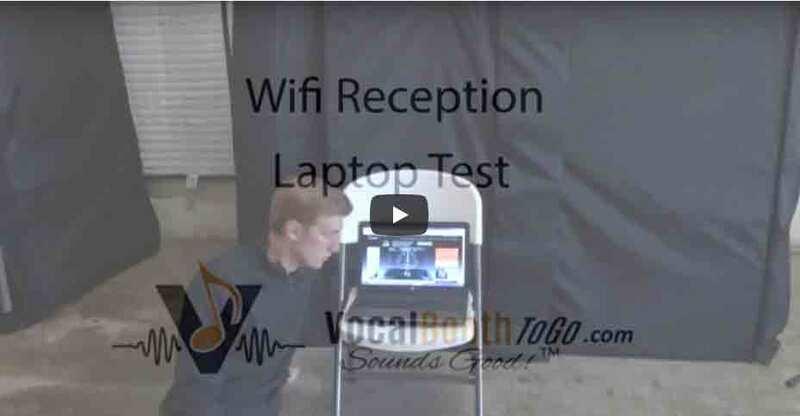 We have been receiving a high volume of questions on how our Soundproof(er) Booth affects WiFi reception. With this in mind, we decided to make a video testing the WiFi and cell phone reception inside of the SPB 63. As a result of the test, we found that our Soundproof(er) Booths do not affect phone or internet reception.